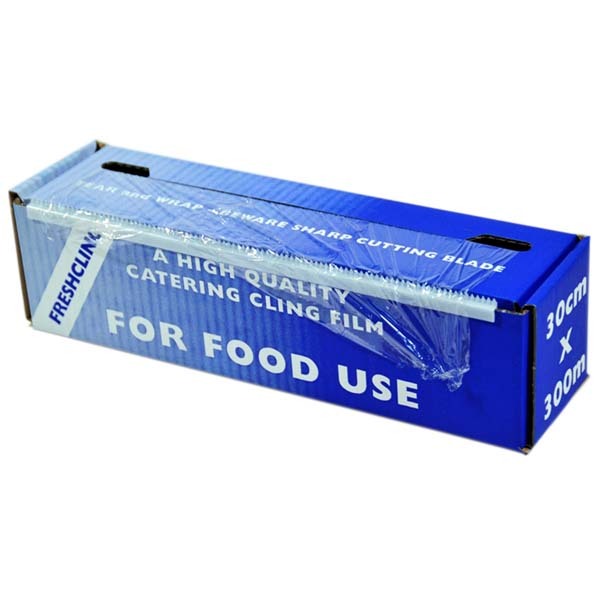 Catering PVC CUTTER BOX CLING FILM is ideal for wrapping sandwiches, covering plated meals and general food protection. Fridge: Keeps food moist and prevents flavour and odour transfer. Freezer: Ideal for separating small items such as fish, chops, steak, burgers, cakes, etc. Microwave: Can be used for covering containers and reheating plated meals. Should not come into contact with food during cooking or be used for lining dishes. For best results place film over container, pierce or turn back corner of film to allow steam to escape. 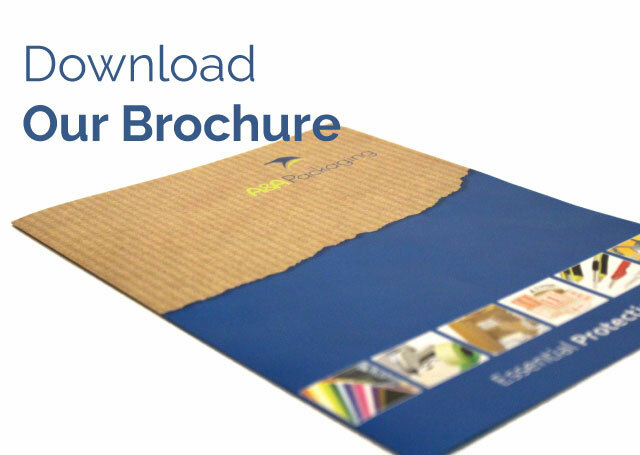 Catering PVC CLING FILM IN CUTTER BOX is ideal for wrapping sandwiches, covering plated meals and general food protection.